Kris Beuret OBE MSc FCILT MMRS is the Director of Social Research Associates – a company specialising in research and consultancy into social aspects of transport. To this end Kris has advised Governments on strategic approaches to consultation and evaluation, especially in relation the involvement of so called ‘hard to hear’ groups including children, minority ethnic groups and people with mobility and accessibility problems. Her road safety work has included the development of road safety strategies for various local authorities, evaluation of road safety interventions and the use of public involvement to address area wide road safety problems. Recent work (with Heather Ward and Claire Corbett) has included a study of Women and drink driving. 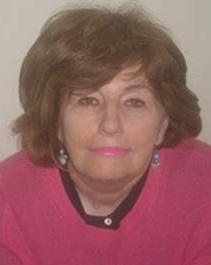 Heather Ward is an Honorary Senior Research Fellow at UCL and is also an independent consultant. Heather has also worked in the international and national health area in relation to inequalities especially in injury occurrence and prevention. She chaired a NICE (National Institute of Health and Clinical Excellence) Group which published Guidance on Strategies to Prevent Unintentional Injuries among under 15s. 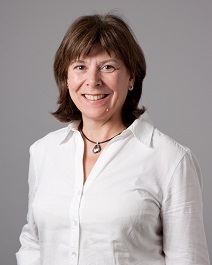 Her key experience is in evaluation of road engineering schemes; speed management; vulnerable road user safety; inequalities, and in understanding and improving data quality for all injuries but especially those relating to road casualties. The Independent Transport Commission has recently published an Occasional Paper “Children and Travel” authored by Kris Beuret. This included a short chapter on ‘children and road safety’ which raised the dilemmas between encouraging children to travel independently and concern about road safety. Issues raised include the decline in unaccompanied journeys to school, the lack of strategic age related intervention work and the trade-off between lower speeds and an increase in slight child casualties. These issues will be explored in more depth and with new research in this presentation.